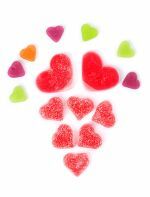 This is an easy soccer fundraising idea for soccer teams as well as a fun sports teams fundraiser to help you raise the funds you or your soccer team needs. 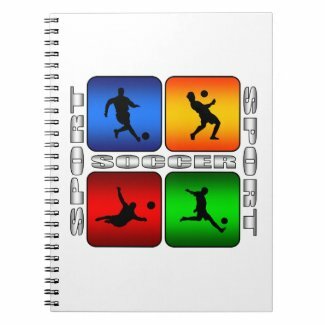 These soccer spiral note books are a fast and easy way to raise funds for your team. All you need is a team name list and a photo of each team player. The note books are useful and, because they are customized with each player's name and picture, they'll be treasured for years to come. Have each team player ask their friends, fans and their families to support their team and buy one or more of their notebooks. 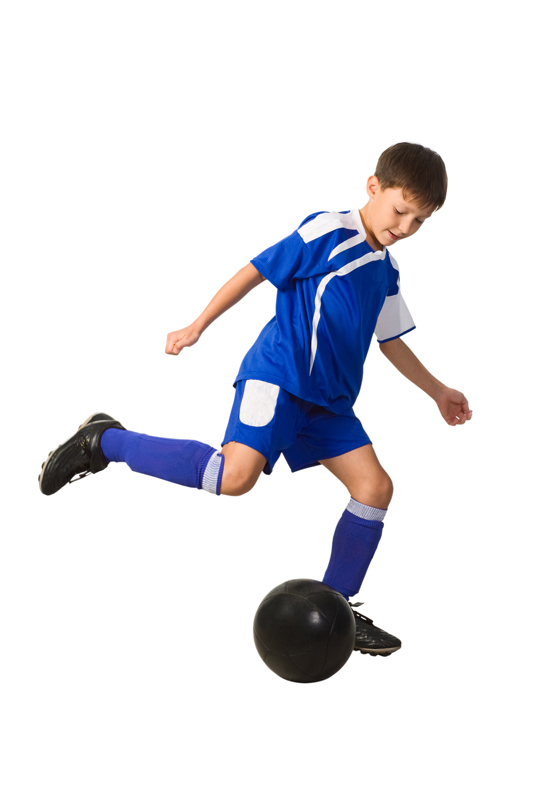 You can include this soccer fundraising idea with any other sports fundraiser at any time during the soccer season. You don't even need to buy any of the notebooks in advance! Simply print a picture of the notebooks you'll be selling and get an order form ready before your next game. However, if you DO have an email list for all the players, their fans, and their families, you can send out an electronic invite and have the notebooks ready for the next time your team plays. A great way to get more orders for these notebooks is to ask the team players to post their notebooks on Facebook, Twitter, their personal blogs or websites, or any other places on the internet where their friends communicate with them. 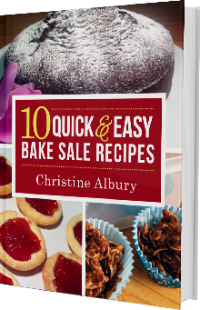 Of course, if you have a team or school website, that would be the ideal place to promote this easy soccer fundraising idea too. Here are a few more soccer notebook designs that you may prefer for this sports fundraising idea. How cool is this idea? These made-to-order custom sunglasses feature YOUR team's logo and colors - what's more, they offer a GREAT profit margin! 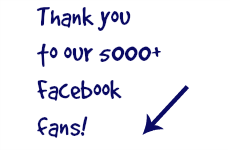 Click on the photo below to find out how you can order a free sample in your school's colors! 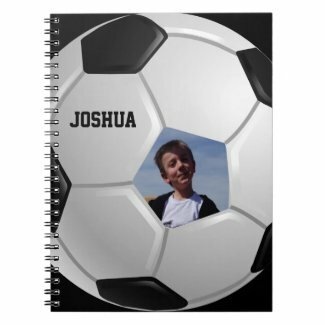 You can customize these soccer notebooks with your team's logo and mascot. If you do this and order your notebooks in bulk, you'll get a great discount. This means more profits for your team. 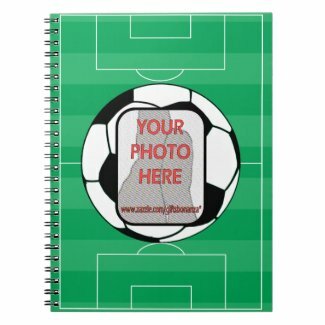 If the price seems a lot to ask your team players and their fans to pay, include the notebook as part of the entry fee to either a paid soccer game or any other fundraising event. 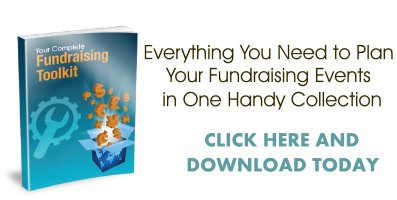 Have a look through this website for unique fundraising events that may be a perfect match for your fundraising needs. I wish you and your soccer team a great season and happy fundraising!